In the beautiful setting of the Imperial Stables at Prague Castle we open an exhibition of fresh artworks of glass-making beginners and design glass of famous European glass makers. Experience an inspiring confrontation of four centuries old premises with modern visual arts! 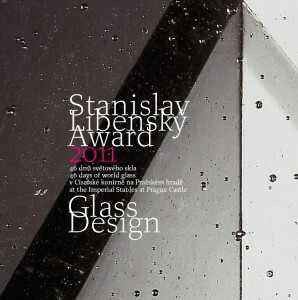 The exhibition at the Imperial Stables at Prague Castle welcomes you until October 31st, 2011. The particularity of this year’s exhibition is, in addition to the display of competition works, a part focusing on the current design phenomenon of everyday used objects. Stanislav Libenský Award 2011 & Glass.Design exhibition will be a testimony of energy, creativity and the promising future of the European glass-making field, a unique display of novelties in glass design from the workshops of renowned European companies, including, of course, the Czech ones. An international student competition supports the youngest generation of artists who are just forming their own style and enter the art world. It is the first challenge to meet different views of glass making, new trends and techniques, an opportunity to necessary dialogue not only with recognized artists, but also with graduates from other schools and countries. 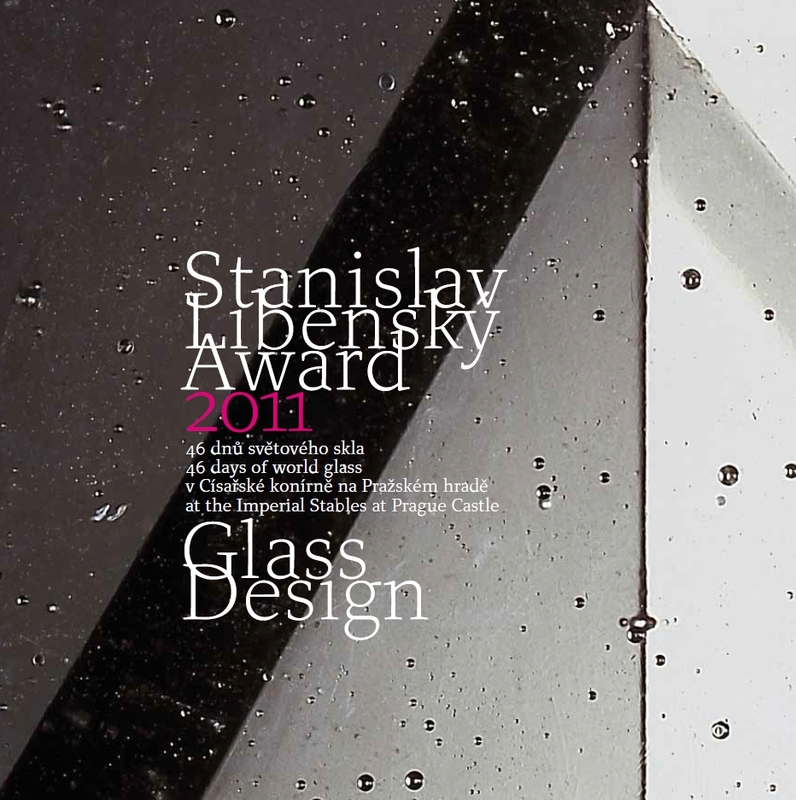 This year of the competition entered fifty-one starting glassmakers from around the world!